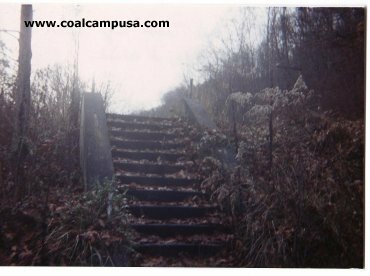 This was a sizeable coal town, built by the McAlpin Coal Co. in 1909-1910, replete with a theater and YMCA, the first one in the area. 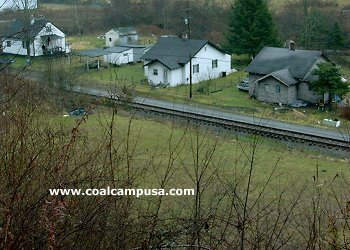 The founder of the McAlpin Coal Company was John Laing, who was born in Lanarkshire, Scotland in 1865. Laing named the town and mine McAlpin after his mother's maiden name. 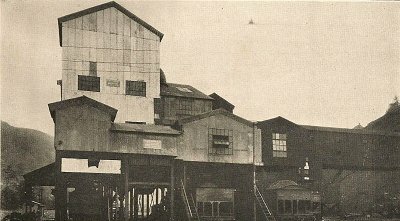 Six miners died when the mine blew up in 1928. One of the last company stores to close was in McAlpin. 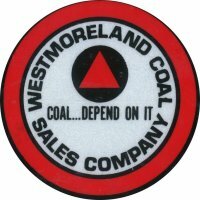 When Westmoreland Coal Co. owned the mine, they operated the store into the 1970s. 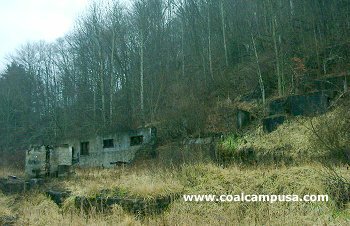 The mining was originally in the Beckley seam and later a slope mine in the Pocahontas No. 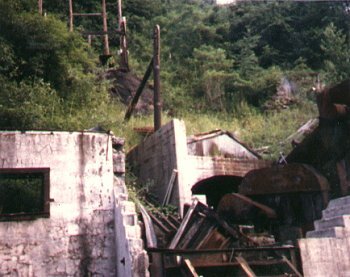 4 seam which eventually broke through to the Westmoreland East Gulf mine. 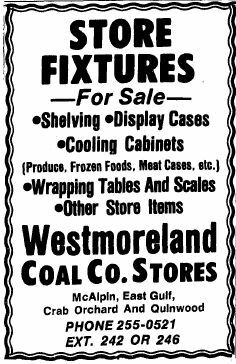 This was an ad placed in the Beckley newspaper in 1977 when Westmoreland Coal Co. closed the McAlpin store (and their other stores). It appears that they were liquidating the contents of the defunct company stores. 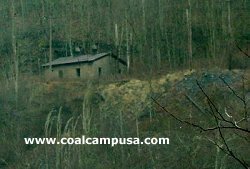 History of coal mining. 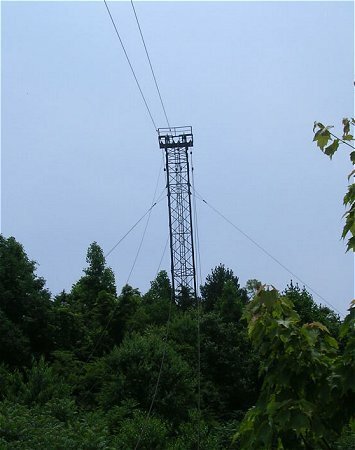 History of West Virginia. 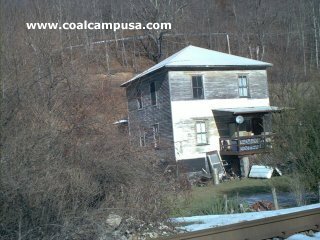 History of Raleigh County West Virginia. 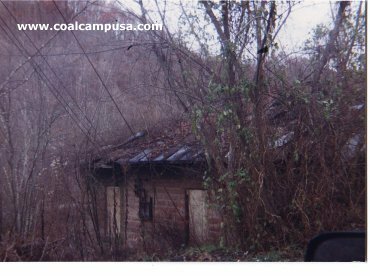 History of Coal. Research history. 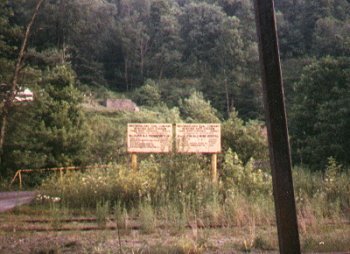 History of Beckley WV. 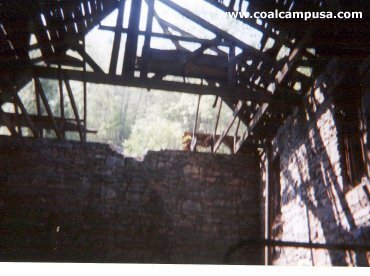 Pocahontas Coal Seam. 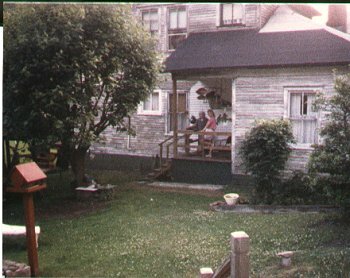 Historic Pictures. Historic Photographs. Genealogy research. Historic books. Historic Maps. 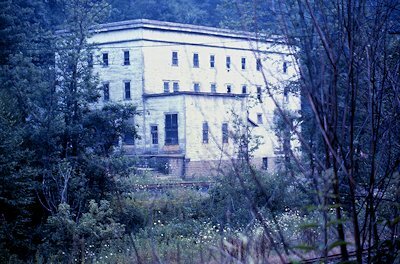 Bluefield History. Beckley history publications. History. Polish immigrants. Slovak immigrants. Italian immigrants. West Virginia immigrants. Appalachian music. 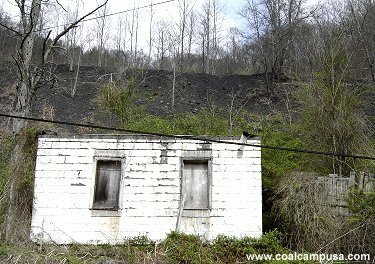 Appalachian culture. 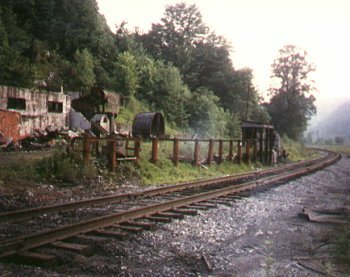 Ghost towns pictures. Geneology. archaeology. Historic architecture. Historic buildings. Historic towns. Organized labor. Unions. United Mine workers. Archives.